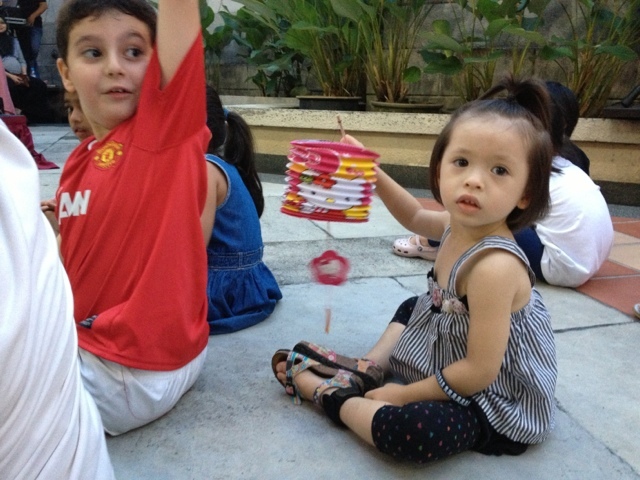 Tweet One of the reasons why expats love Mont Kiara is because of the community events that Sunrise initiates. They would create certain gatherings and activities for families residing in Sunrise properties. 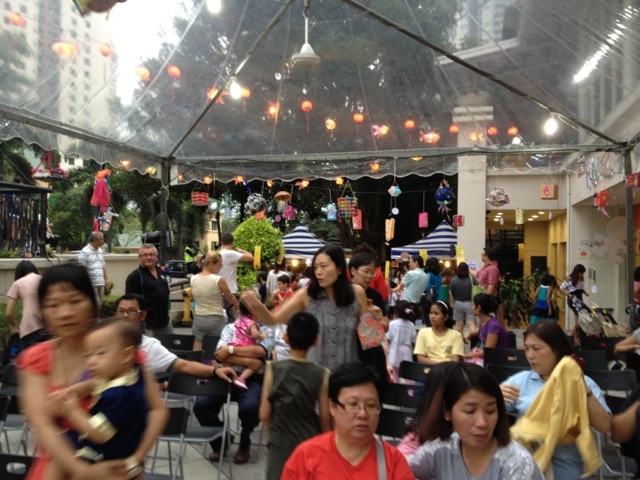 Yesterday marked another fun event at the Sunrise Funzone area where we all gathered to share some Chinese culture through the Mooncake Festival. There were activity booths and an entertaining show for the kids. 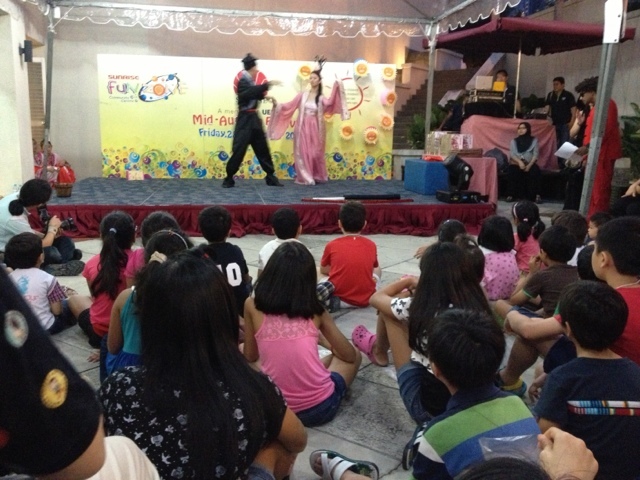 Even I had a good laugh watching some kids performing Kung fu thru a little contest that gave away prizes. My little one enjoyed the gathering and she showed independence by going to the front by herself and sit with the big kids. Honestly, when we didn't have Alex yet we never ever joined the Sunrise activities. Now I fully understand why families enjoy it. 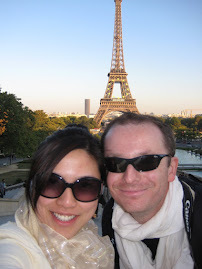 A fun evening out, learning new cultures, meeting familiar and new faces, a bit of eating and goodies. 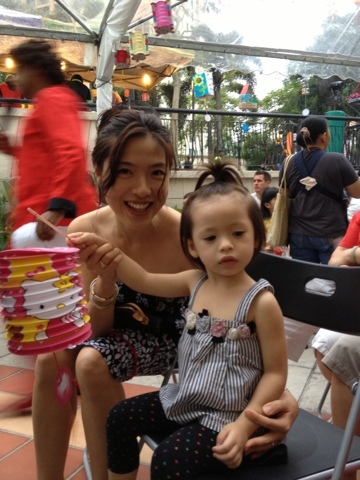 They have away free lanterns which we were able to light up when the sky became dark (and a full moon of course!!!). 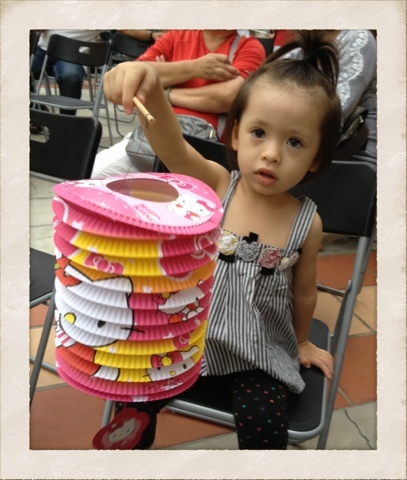 Was nice to see my daughter holding the lighted lantern as we walked back to our condominium. Definitely a fun evening for families of Sunrise properties. Where to Picnic in KL?